Mallya has living in the UK since March 2016 and remains on bail on an extradition warrant executed by Scotland Yard in April 2017. In this file photo dated April 27, 2018, Vijay Mallya arrives for a hearing for his extradition case in London. 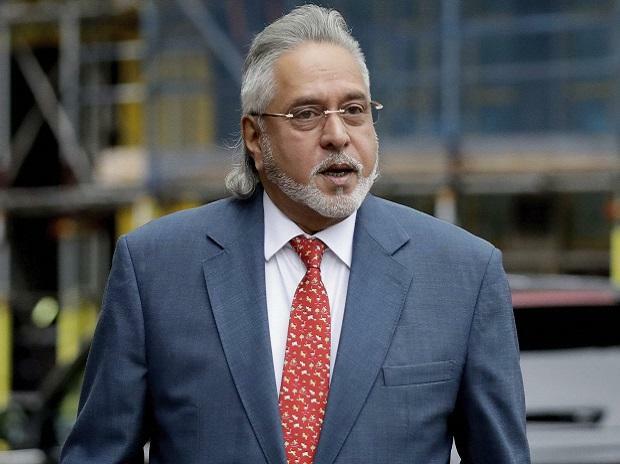 UK Home Secretary Sajid Javid ordered the extradition of Vijay Mallya to India, on Monday, Feb 4, 2019. A London court has denied businessman Vijay Mallya permission to appeal against his extradition to India where he is accused of defrauding lenders of Rs 9,000 crore. Mallya, 63, had filed the application in the High Court after UK's home secretary Sajid Javid signed off on a Westminster Magistrates' Court order for his extradition to face the Indian courts back in February. "The application for permission to appeal was refused by Mr Justice William Davis on 05/04/2019," said a spokesperson for the UK judiciary. "The appellant (Mallya) has five business days to apply for oral consideration. If a renewal application is made, it will be listed before a High Court judge and dealt with at a hearing." The renewal process will lead to a brief oral hearing during which Mallya's legal team and the Crown Prosecution Service (CPS) on behalf of the Indian government will renew their respective claims for and against an appeal for a judge to determine if it can proceed to a full hearing.